Note: Students applying for admission to the CIS Magnet may do so during their 8th or 9th grade years. 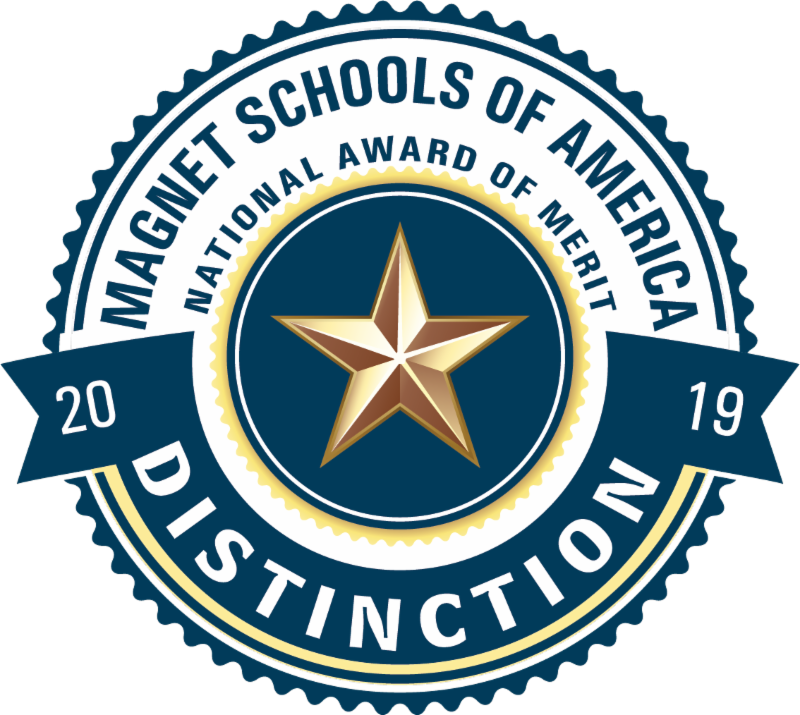 In order to be considered for placement in an OCPS magnet program, students must followed a district centralized application process and submit an electronic application through the School Choice Office (www.schoolchoice.ocps.net). In 1987, the Center for International Studies (CIS) Magnet Program was developed by Orange County Public Schools to provide students with an awareness of global issues, an understanding of other cultures, and the attainment of multilingual abilities necessary for international business and diplomacy. Recognizing the inter-dependency of nations and their increasing globalization, the CIS Magnet addresses the ever-growing need for cultural awareness and practical ability to succeed in a diverse and multi-ethnic world. CIS is designed to help students attain much-needed competencies in global affairs so they can understand the impact of international issues and events on their daily lives. CIS students learn about cultures and peoples, exploring humanity’s similarities and differences across place and time. The program also helps to develop skills necessary for student admission to competitive universities both here and abroad. CIS students develop the skills, attain the knowledge, and cultivate an attitude of cross-cultural awareness that will assist them in whatever direction they pursue in their future. Social studies and world languages form the core of the CIS experience. In addition to studying history, social studies classes provide an exciting exposure to different cultures, faiths, and international relationships. The study of world languages is an integral component of an international education, and students will study four years of language through the AP level. The college-preparatory curriculum is designed to emphasize the development of good study, research, and critical thinking skills. In addition to the specialized curriculum, student education is enhanced through many stimulating international experiences, including guest speakers, hosting of international students, and participation in study-travel programs in Europe and Japan, all of which afford students direct interaction with foreign cultures. I am satisfied with my child's CIS experience. This represents a typical CIS schedule. Required CIS classes are in bold-face. Course requirements are subject to change, pending state curriculum changes and availability of specialized instructors. CIS Social Studies, English, and cultural arts classes are only taught at the honors and AP levels. To remain in the CIS magnet, students must remain and succeed in these required level classes. For more curriculum details, please visit the magnet handbook above. "Our two institutions have organized and co-sponsored dozens of events over the years, serving thousands of audience members. Notably, we have welcomed APJ Kalam, a former president of India, and more recently Kevin Bales, the world’s leading contemporary abolitionist, at Dr. Phillips. These kinds of events provide an opportunity for students, faculty and administrators at Dr. Phillips to hear the perspectives of newsmakers from around the world, but also for them to engage our guests in substantive discussions about global developments and how they affect people in the United States. Too many Americans shy away from or lack interest in foreign affairs. What they may not know or fully appreciate is that every major global issue today has no regard for political boundaries. What is global is local. Dr. Phillips understands these realities, and it endeavors to produce students who are knowledgeable and prepared for the rigors of the world environment. They are globally aware and locally engaged."